Mira Costa G.R.A.D. 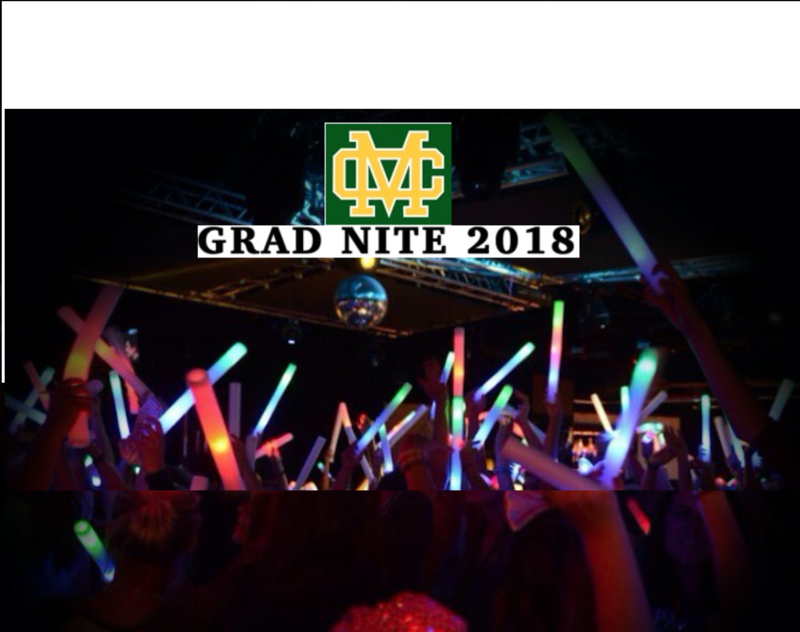 NITE (Graduates Resisting Alcohol and Drugs) was created over 24 years ago to allow the graduates to celebrate together in a memorable and safe way. 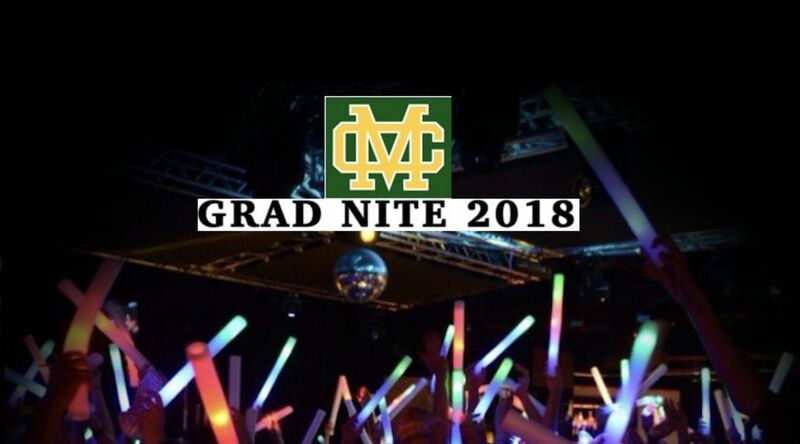 On June 14, 2018, over 650 seniors will graduate from Mira Costa High School (MCHS). 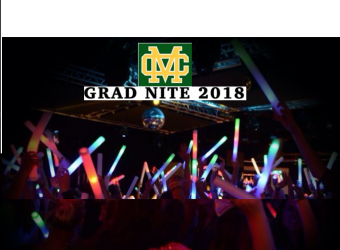 The students meet at the Mira Costa auditorium and are transported to a surprise venue for an all-night substance-free party where they can spend one last evening together with their classmates. Our ultimate purpose is to provide a safe and sober environment for these deserving young people. Plans include endless entertainment, food, games, photo booths and music. The site is kept secret for safety reasons, but we promise it will be a great night for our seniors.